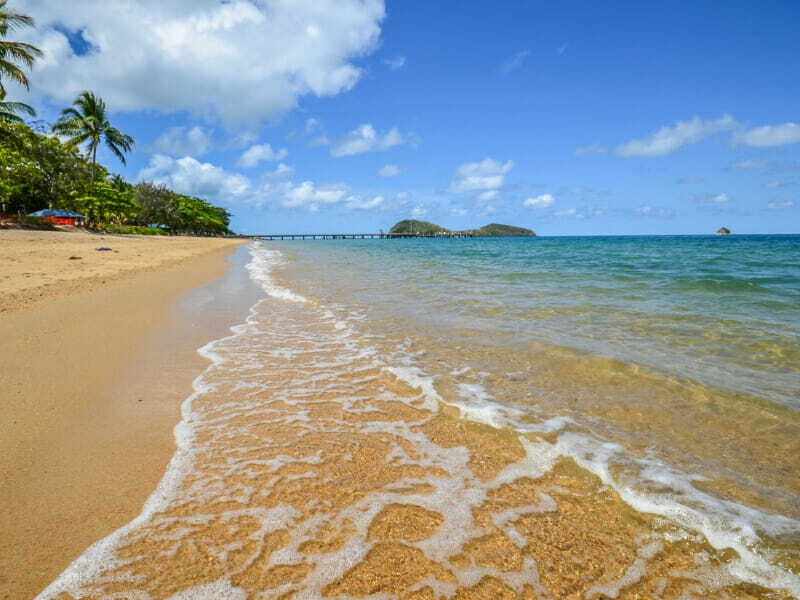 Palm Cove, a stylish and quaint beachside suburb, has always been a favourite destination for both locals and leisure travellers. Perhaps, there is something enchanting about the century-old groves of paperback trees that surround the village. 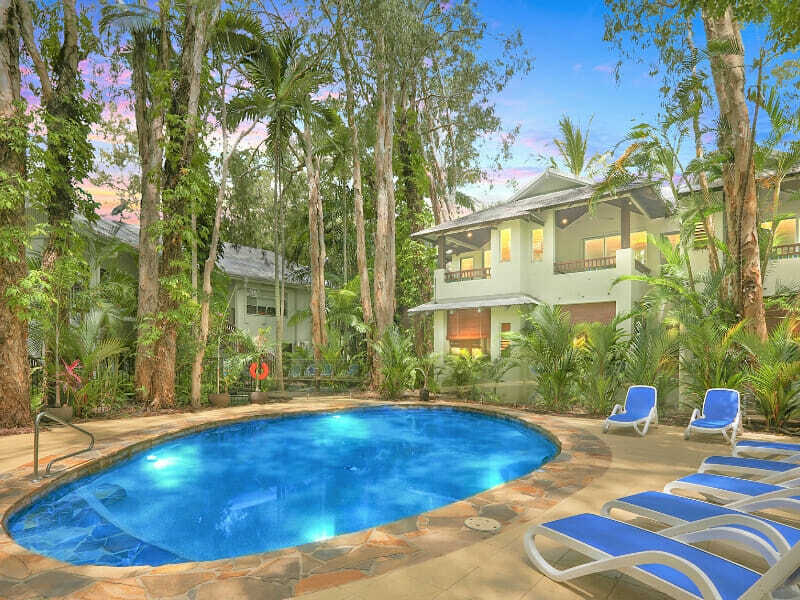 Make the Palm Cove your official holiday centre in Far North Queensland and book your stay at Reef Retreat Palm Cove. 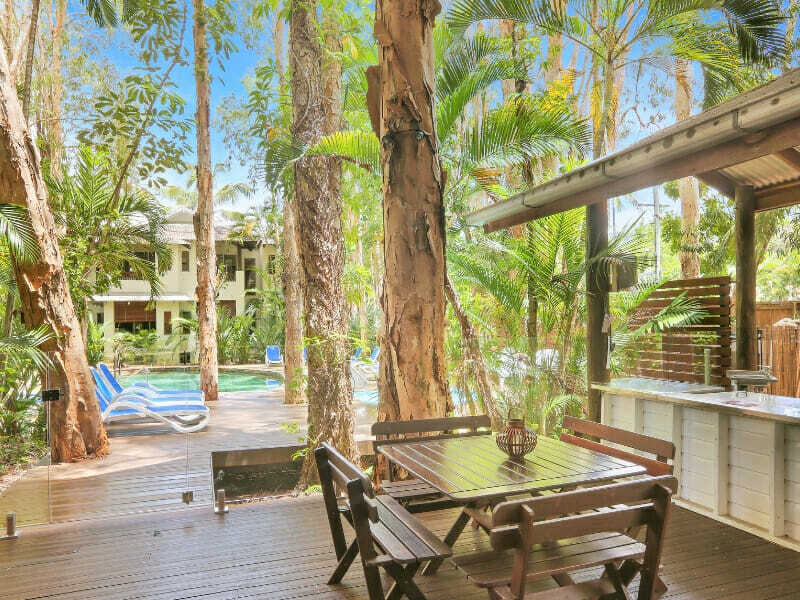 Recognised as one of “Australia’s Top 10 Most Romantic Destinations,” Reef Retreat Palm Cove is a boutique apartment complex. 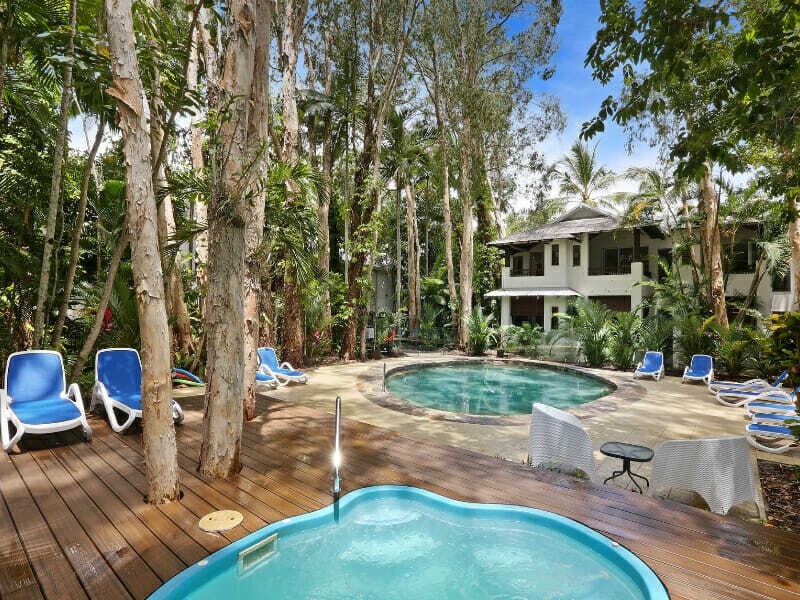 This 4-star property is overlooking the sandy beach and lush gardens. 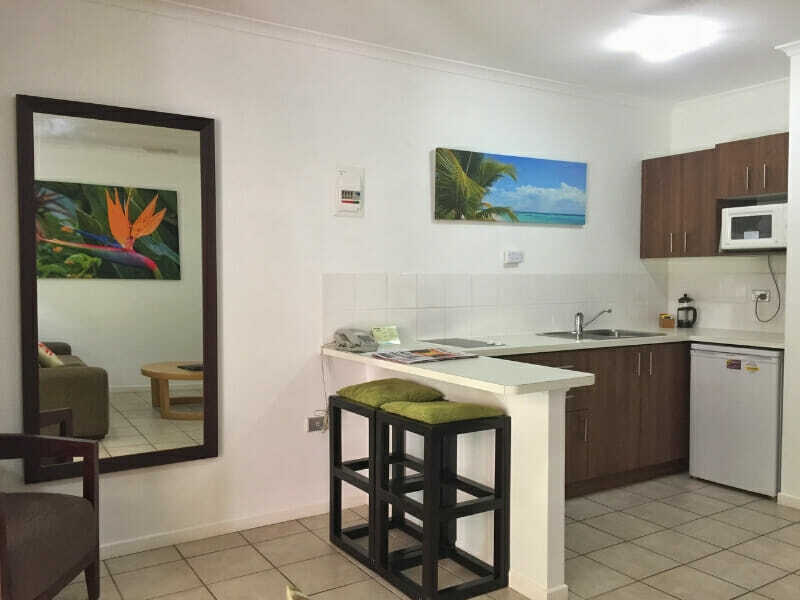 The apartment’s great location in Palm Cove, which has a collection of upscale cafés, boutiques and spas, makes it easy for everyone to visit many local interests. 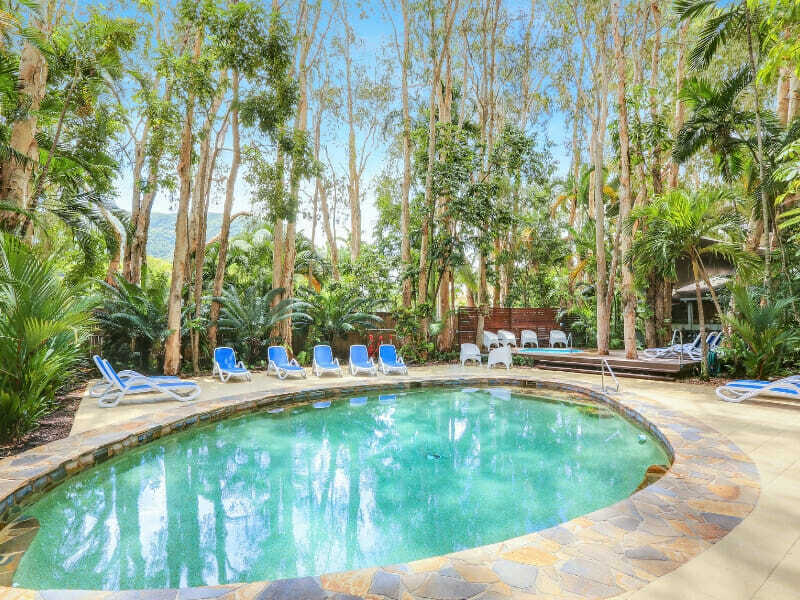 Why go to The Reef Retreat Palm Cove? 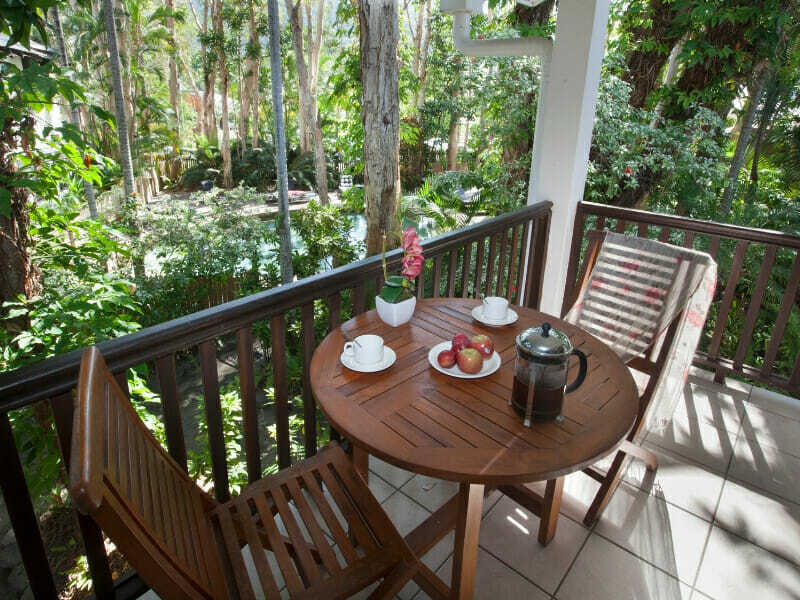 Reef Retreat Palm Cove is a beachfront property that offers contemporary self-contained apartments. Why settle for less when you deserve the best honeymoon or romantic escape? 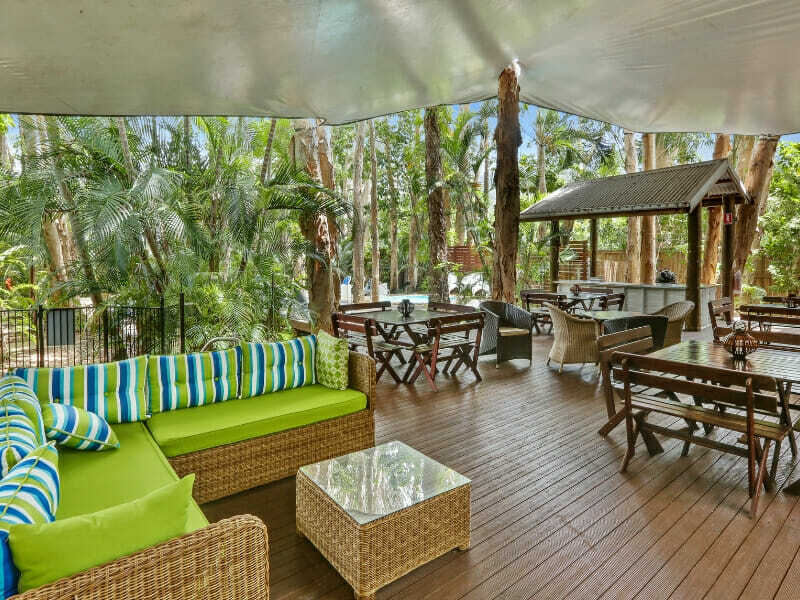 Check-in at Reef Retreat Palm Cove and get sophisticated, homey accommodation in a beautiful, laid-back setting. 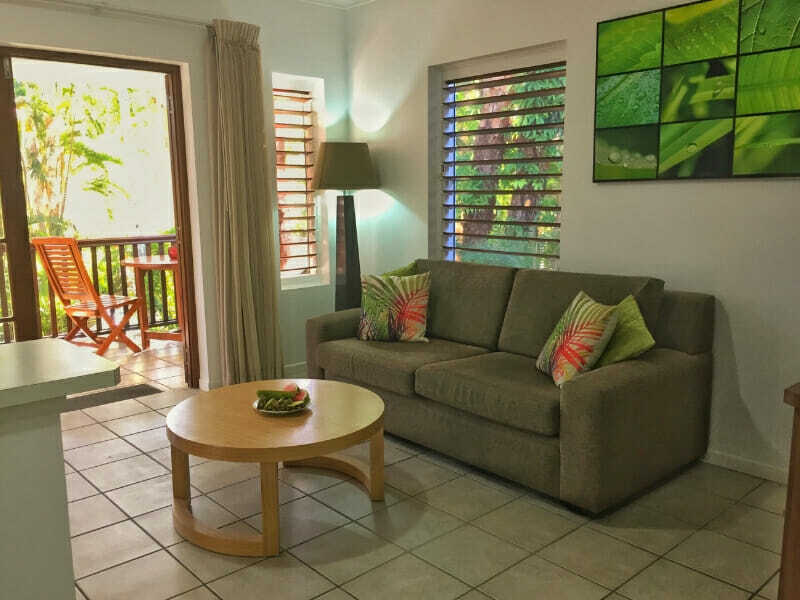 Your self-contained apartment will be a stone’s throw away from the palm-fringed, sandy beach. 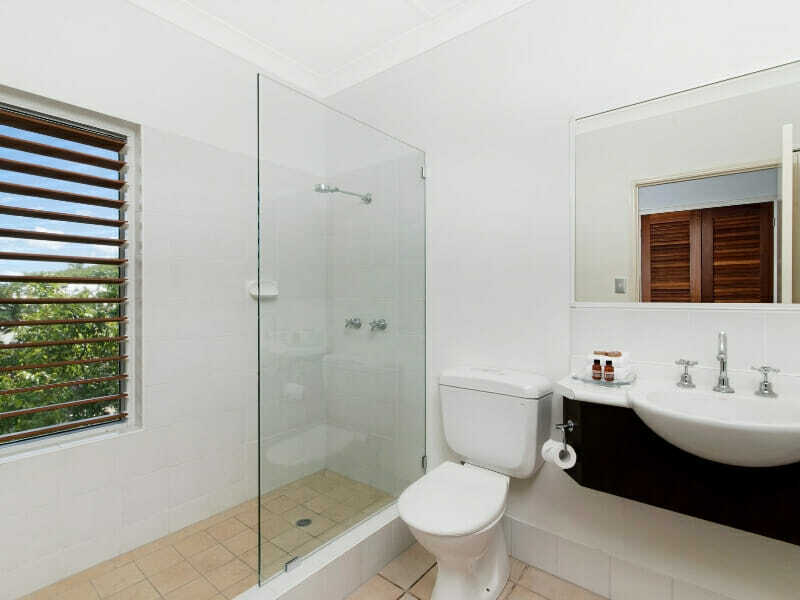 It’s the perfect retreat for you and your loved one. 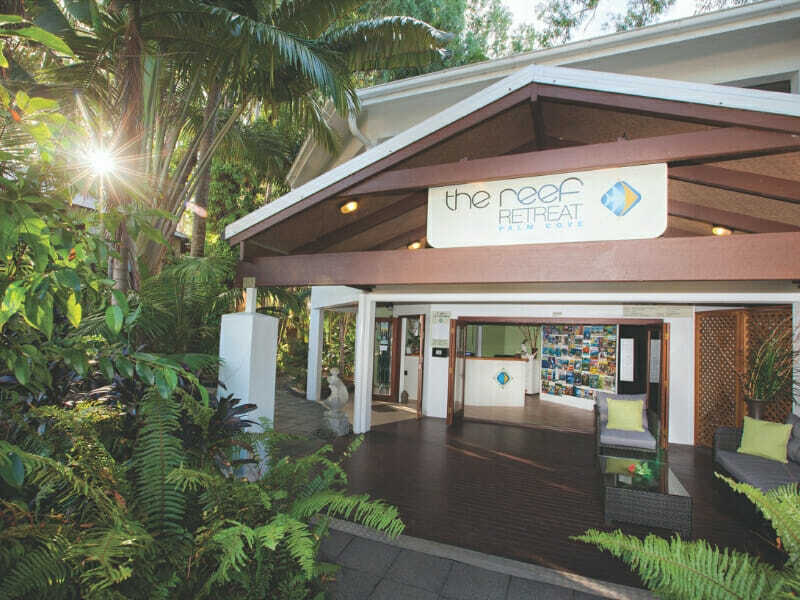 Reef Retreat Palm Cove, located along Harpa Street in the suburb of Palm Cove, is 25-kilometres away from Cairns Airport. 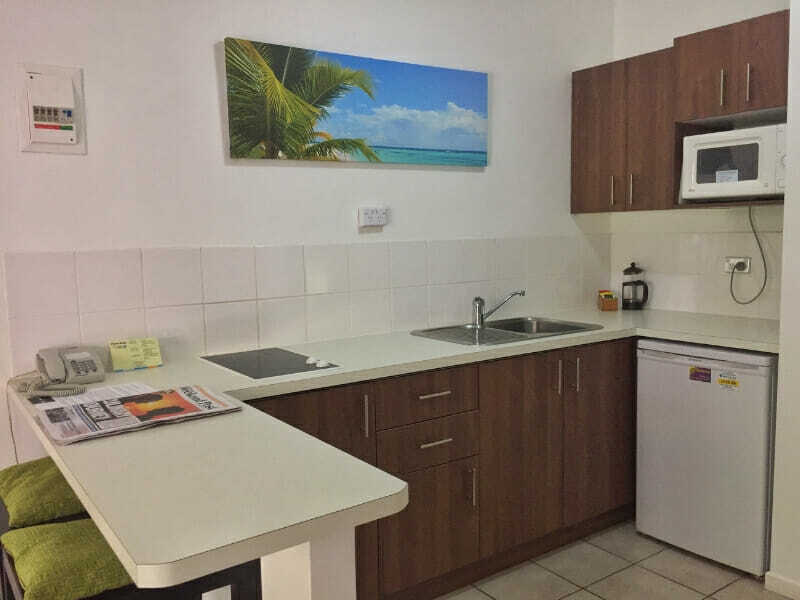 Snorkel or dive in the azure waters of the Coral Sea as well as experience the Great Barrier Reef, located just 22-kilometres away from the apartment. 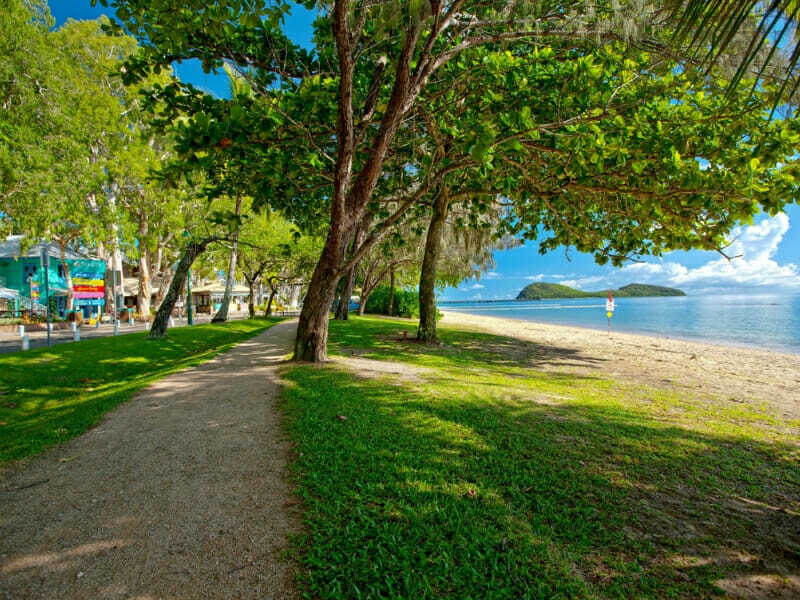 Palm Cove offers plenty of recreational activities and entertainment. 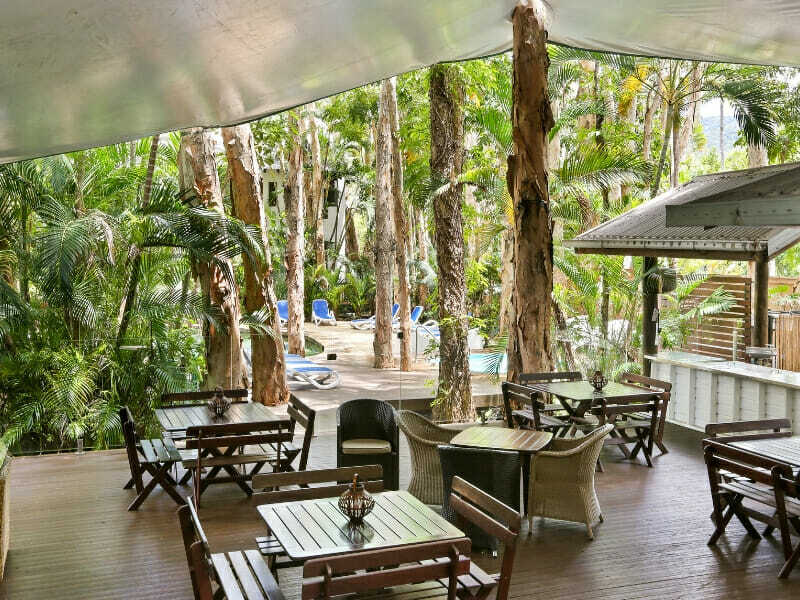 Include the following in your itinerary and have a blast during your stay at the Reef Retreat Palm Cove: “spa street” visit, beachside candlelit dinner at Nu Nu restaurant, white water rafting on the Barron or Tully River, kayaking in the lovely Double Island and more! 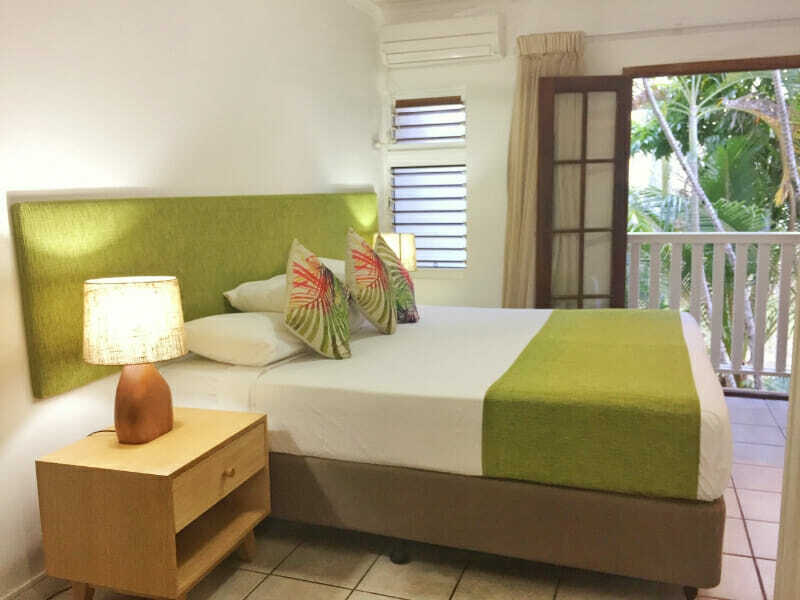 The accommodation was spacious and comfortable; the suites were within 100-yards of the beach. Lots of great restaurants within walking distance!